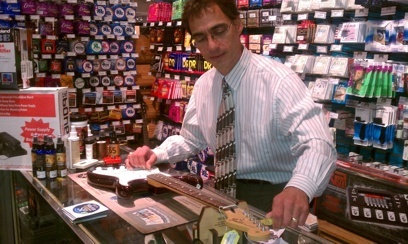 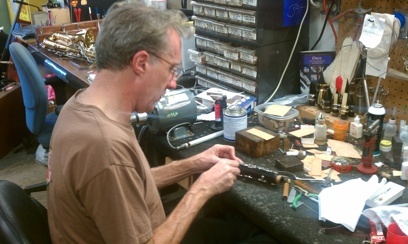 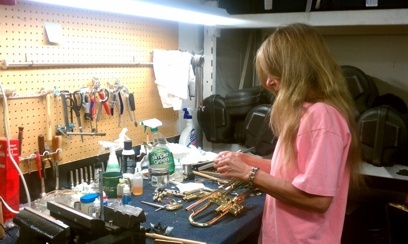 Groth Music offers instrument repair services done by qualified and experienced repair technicians. 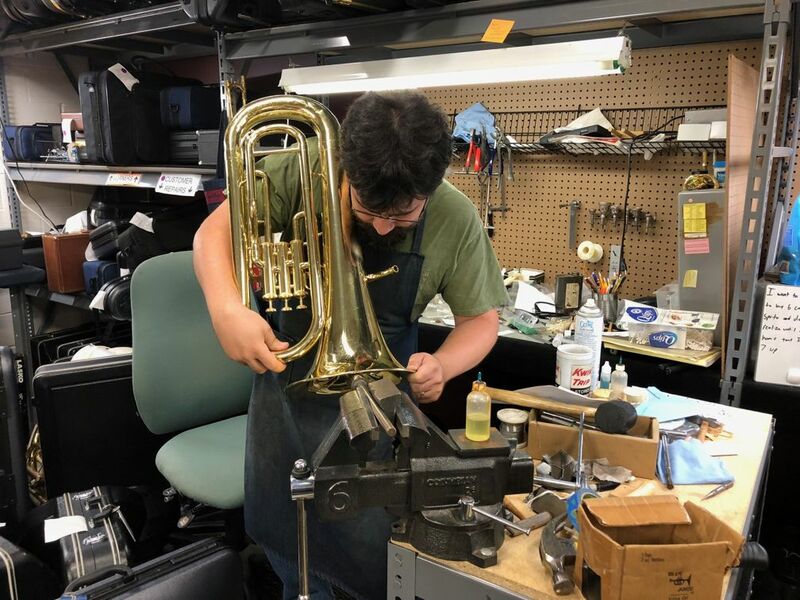 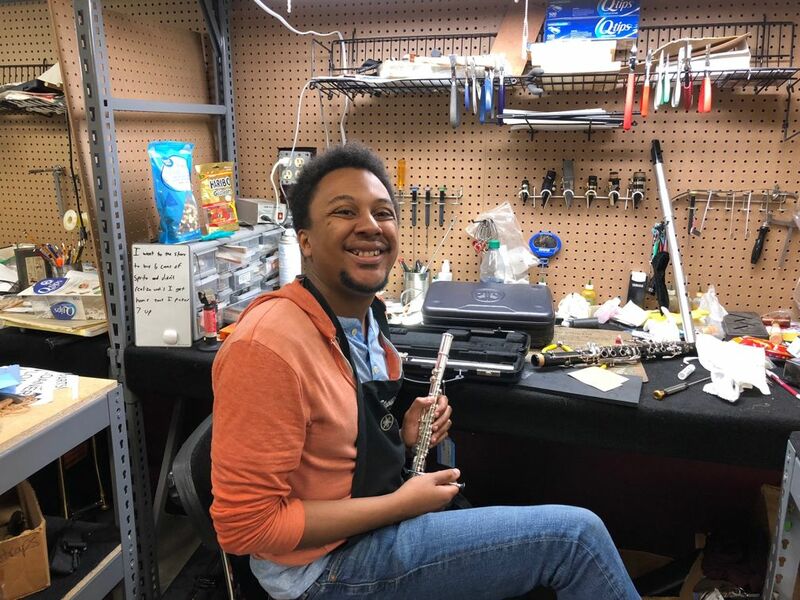 Whether or not you purchased your instrument at Groth Music, our technicians will be happy to assist you in keeping your instrument in excellent playing condition. 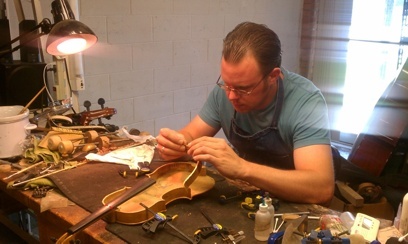 In house repairs are offered for all brass, woodwind and orchestral stringed instruments, as wellas guitars, basses and other fretted instruments. 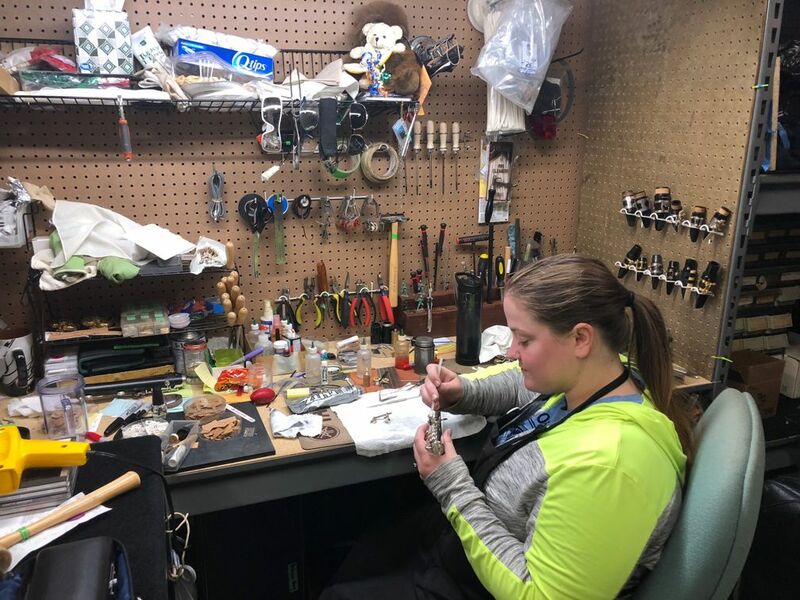 To reach the entire repair phone group, please call 952-884-4772 ext 512.